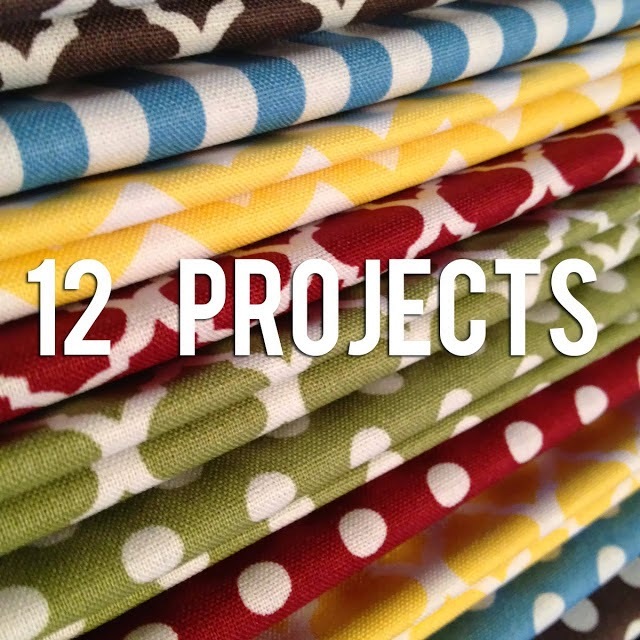 Amanda Sevall Designs: 12 Projects Update... Again! So last year, I decided my goals were simple. To finish up 12 projects in some state of progress. And I restated that goal again in January 2015. Then life really happened this last year! ;) And I committed to doing the What Will You Stamp? Challenge Blog, which took a lot of my creative/spare time. So I'm going to continue working on these this year, along with continuing to do the WWYS blog. 4. Chevron Quilt for Living Room And this one. I got distracted by other sewing projects.... lots of babies! 1. Disneyworld Scrapbook I worked on this more and it's now about 80% complete. 3. Creighton's Baby Book Still just need to pick pictures, print them and finish up. 1. Photo Books for 2001-2013 2015 I still want to do this... just a matter of making the time to do it... and now I want to go through 2015! 2. Photo Book for Our Wedding DONE!!! Along with one of all of our engagement photos. The honeymoon book is still on the list too! Looking at the list I have definitely recommitted myself to finishing these projects... again. And a few more... namely Brian's quilt, a baby quilt for our little guy, and a pile of baby quilts that need to be finished... all of which are in line ahead of the quilting projects listed above. They will all get done eventually!! It does feel good to look at this list and see some progress being made... and knowing that I also finished a lot of other things in the meantime! Do you have any crafting goals for 2016? I should write down my unfinished projects in list form. I think it would be good for me to see it all in one place. Or terrifying!